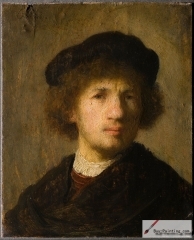 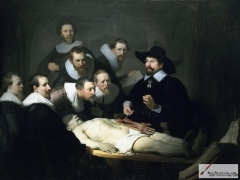 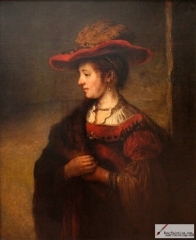 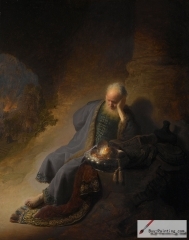 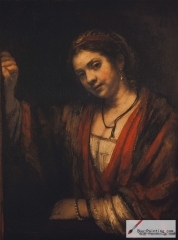 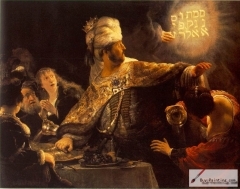 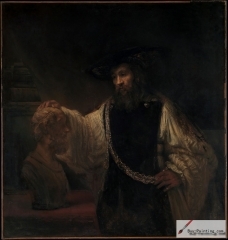 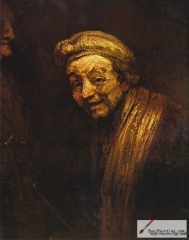 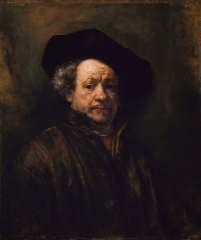 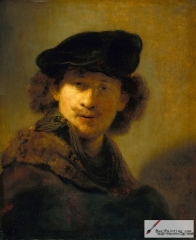 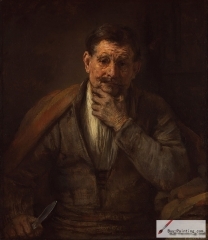 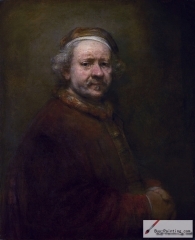 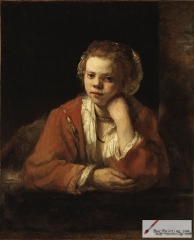 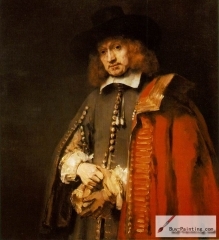 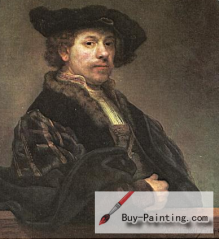 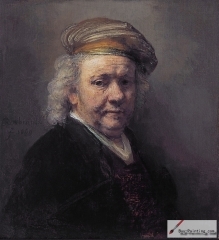 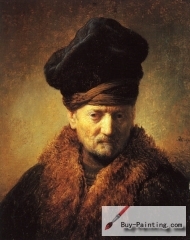 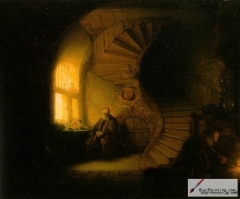 Rembrandt Harmenszoon van Rijn (15 July 1606- 4 October 1669) was a Dutch draughtsman, painter, and printmaker. 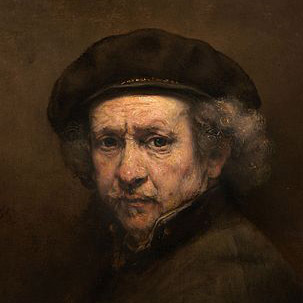 A prolific and versatile master across three media, he is generally considered one of the greatest visual artists in the history of art and the most important in Dutch art history.Unlike most Dutch Masters of the 17th century, Rembrandt's works depict a wide range of style and subject matter, from portraits, self-portraits, to landscapes, genre scenes, allegorical and historical scenes, biblical and mythological themes as well as animal studies. 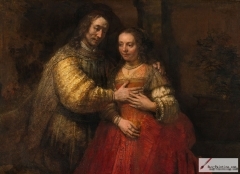 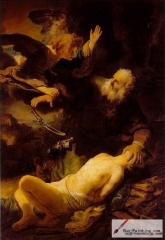 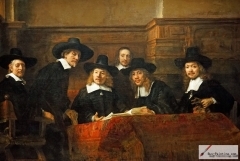 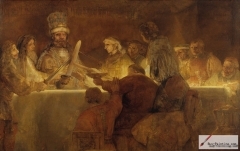 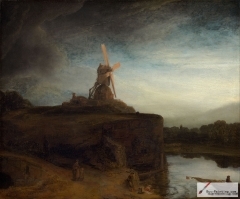 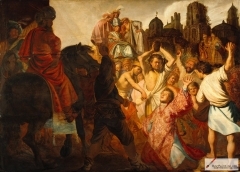 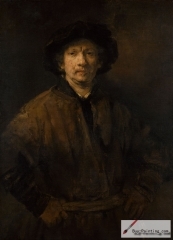 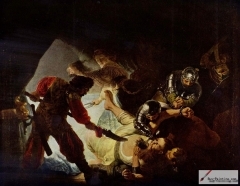 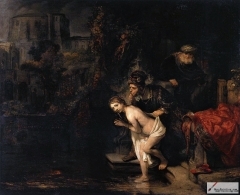 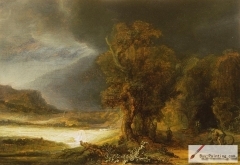 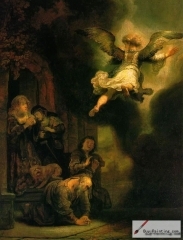 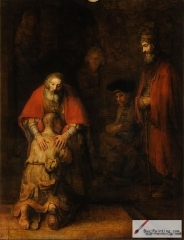 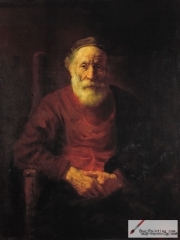 His contributions to art came in a period of great wealth and cultural achievement that historians call the Dutch Golden Age when Dutch Golden Age painting, although in many ways antithetical to the Baroque style that dominated Europe, was extremely prolific and innovative, and gave rise to important new genres in painting. 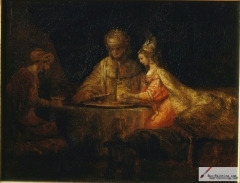 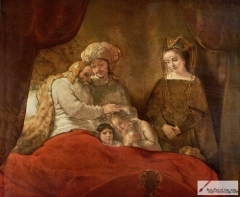 The Jewish Bride, 1658, Rijksmuseum in Amsterdam. 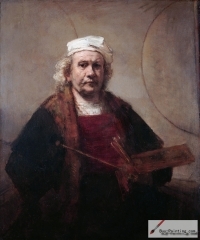 Self-Portrait as Zeuxis, c. 1662. 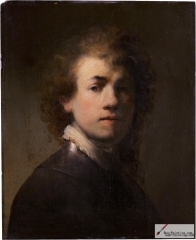 Self-Portrait with Two Circles, 1660. 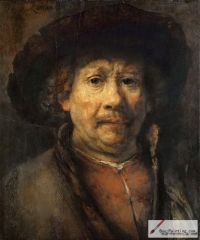 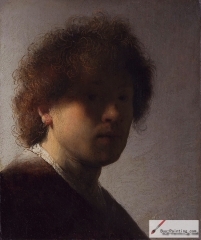 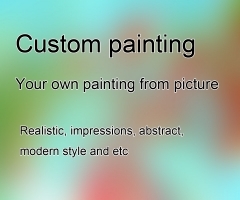 Self-Portrait, oil on canvas, 1652.